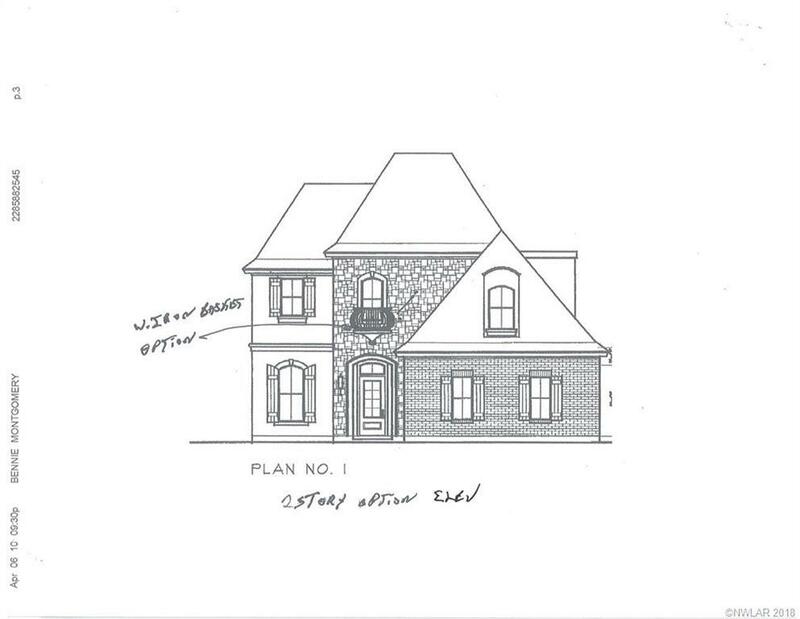 Fabulous proposed New Construction! Wow! Flexible floor plan. Upstairs can add as much as 590 more sq. ft. All the extras you've come to expect in a custom home. Get in on the ground floor and choose everything you like. Construction has not been started. Turn this into your custom home.